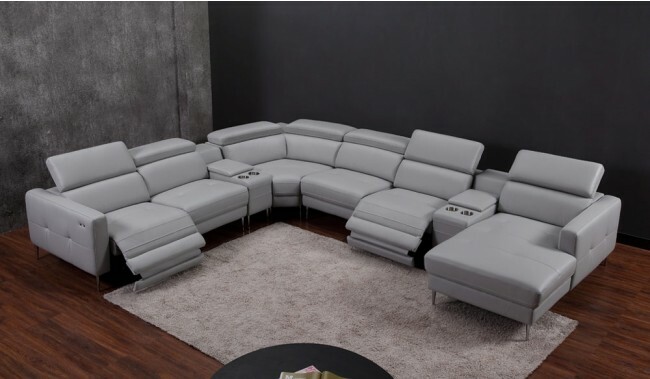 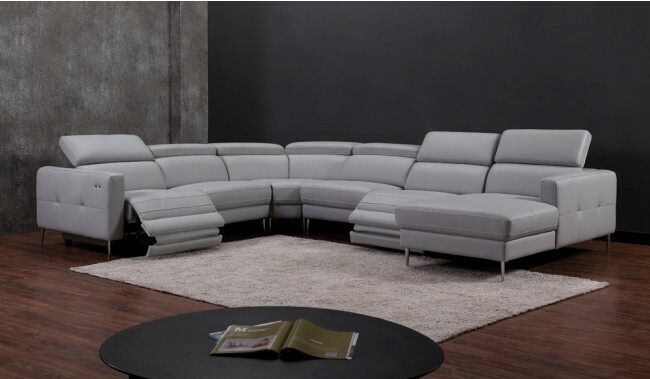 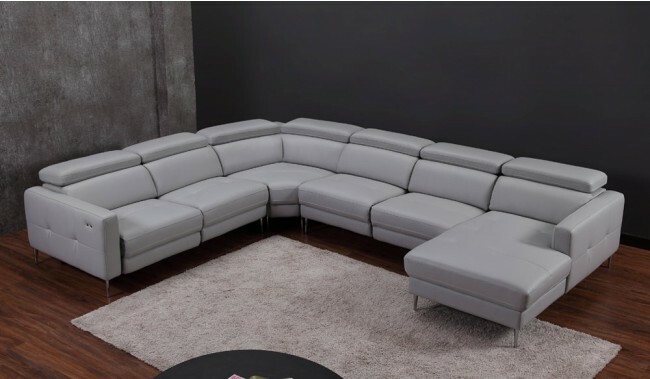 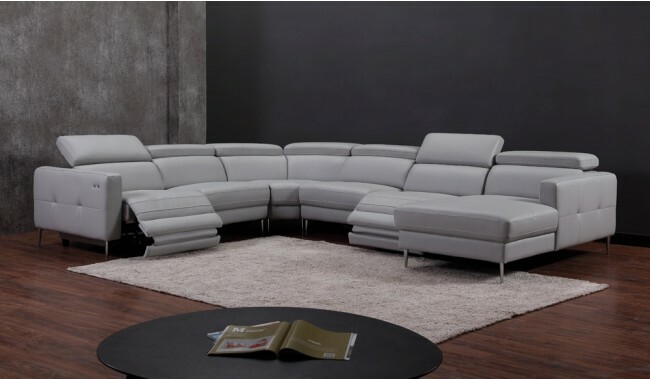 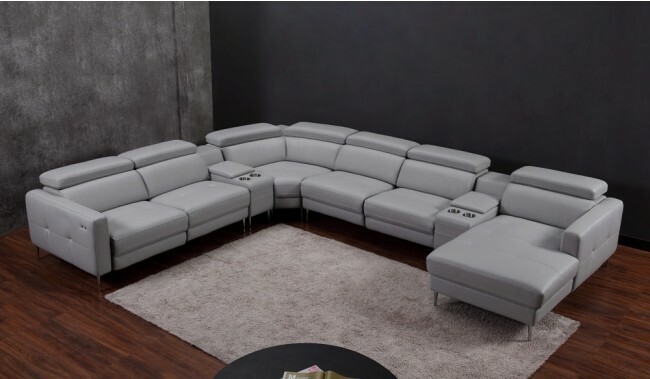 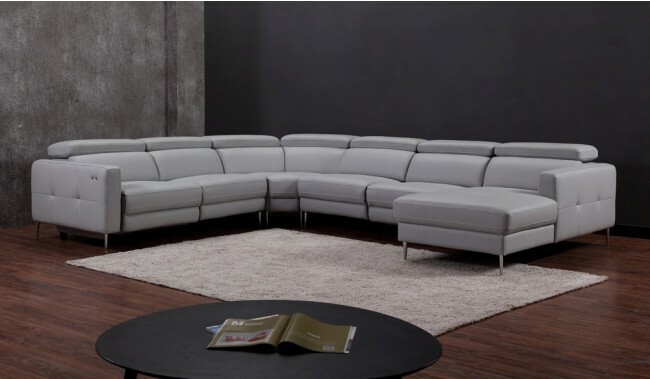 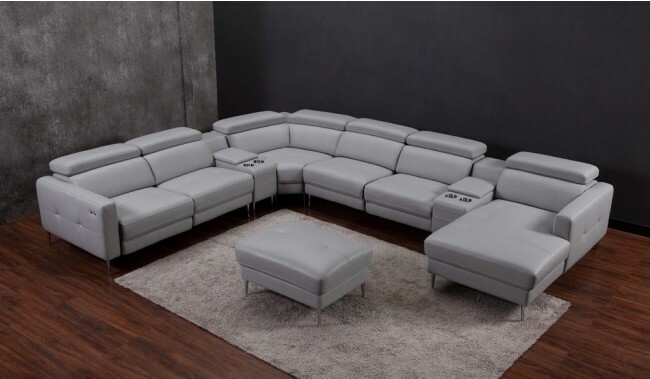 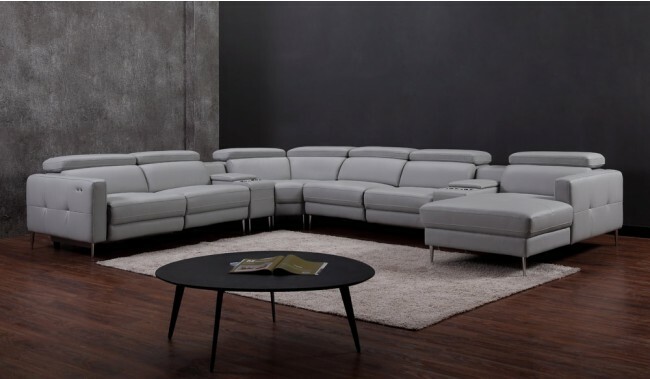 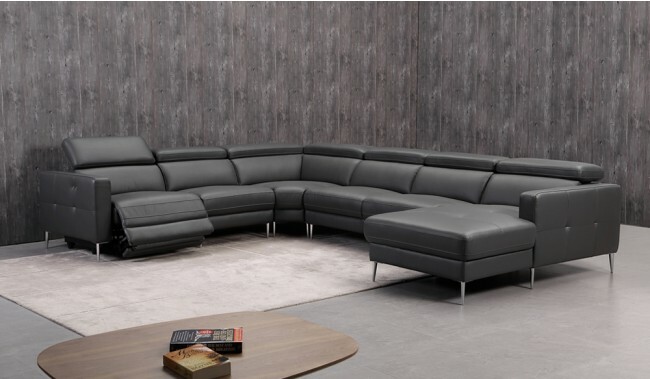 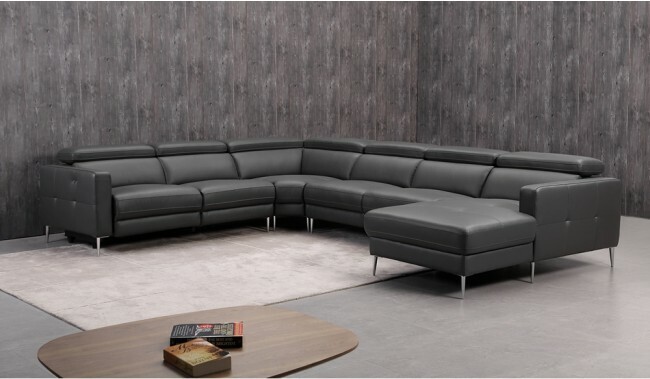 The Certosa U Shape Recliner Sofa is a modern power recliner U-shape sofa with slim arms to maximise seating space. 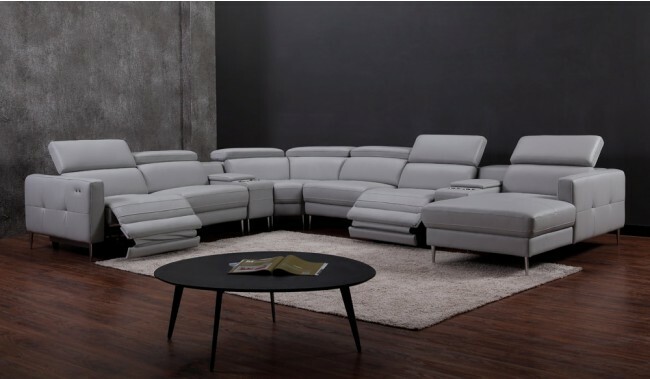 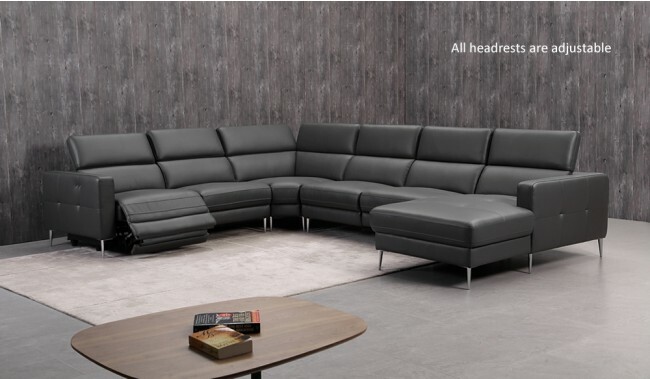 Available in many different configurations, finished in top grain leather and the with highest quality Legget & Pratt electric recliner mechanism. 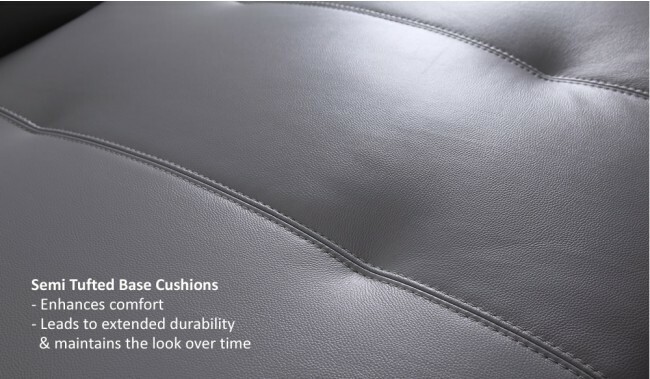 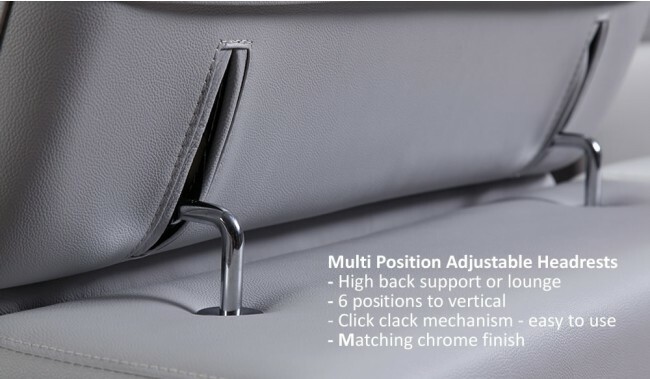 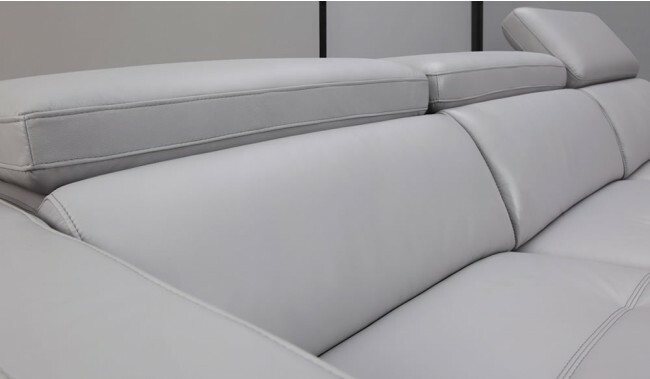 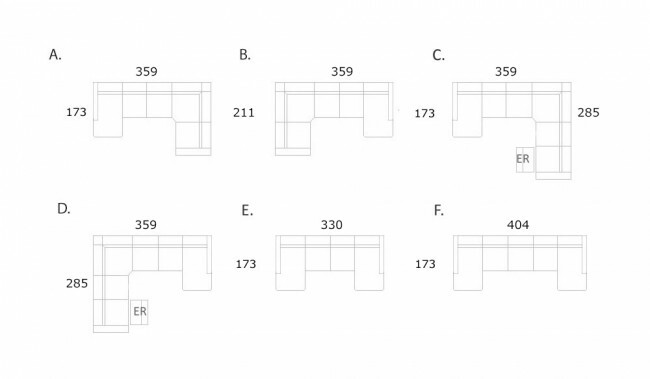 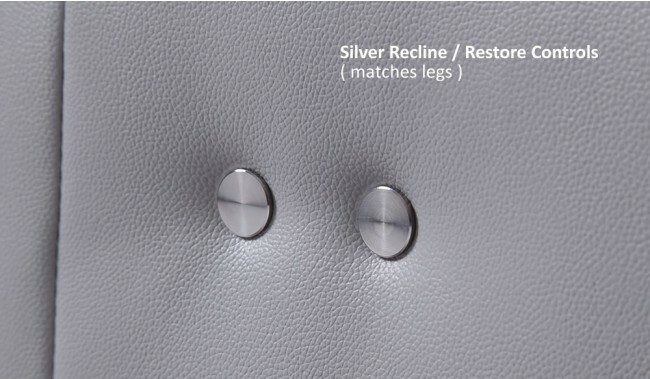 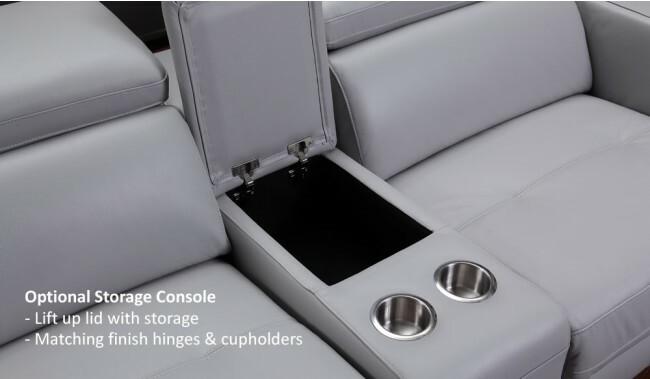 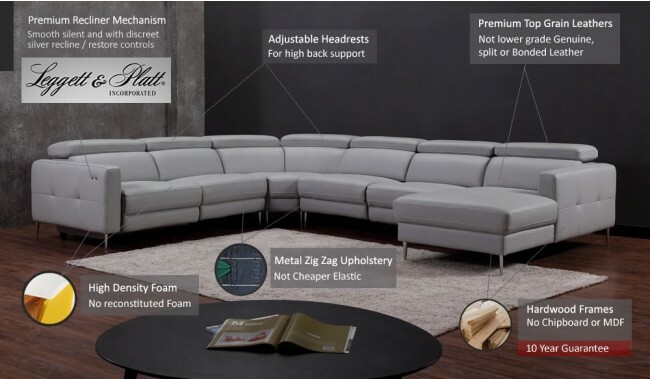 With multiple power recliners on the arm section as demonstrated on the images above and discreet tactile touch recliner buttons and manually adjustable headrest for high back and head support.